Access to the Portal is on your schedule, whether at home, on vacation, or at another medical office. Use the Portal from anywhere using your computer browser, smartphone or tablet. Manage information 24-7, without waiting. Please be aware that you may be viewing information that has not yet been seen by your physician. You will have viewable information following an email notification from the portal. All results, with the exception of Pathology, will send a notification at midnight, 24 hours after their final results and/or reading. Pathology is at midnight following 36 hours from the final result. You can provide information to your providers and keep your family informed at the same time. Give authorized family members access to your health information. 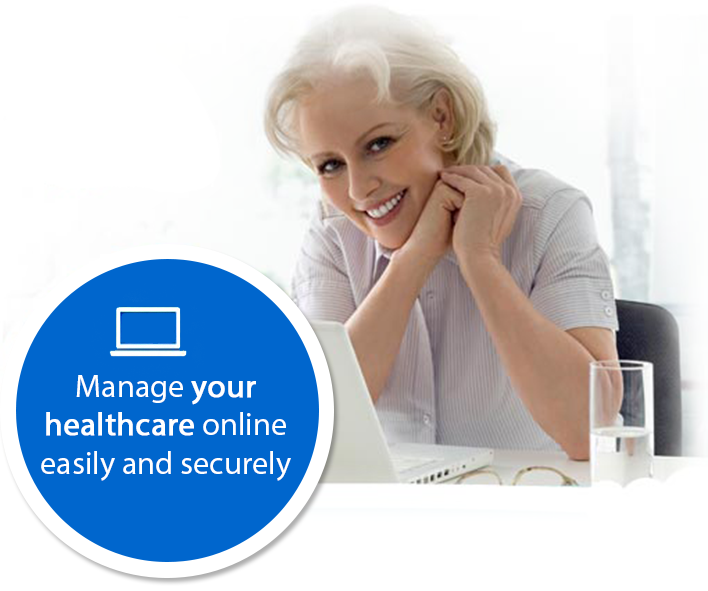 Access health information online, versus over the phone or in person. Access health information such as: lab results, radiology reports, discharge instructions, health summary and more. The Patient Health Portal is an online tool that goes a step beyond simply displaying information by helping you manage your healthcare easily and securely. The Portal makes time-consuming tasks simple… a few clicks, and you’re done. Download the registration form. You must have Adobe Reader installed on your computer to view the form. To get Adobe Reader click here. Print and complete the Patient Health Portal Informed Consent to enroll for the portal. Fax the completed registration (consent) form to (931) 210-5049 or deliver to the Medical Records Department at 421 South Main Street, Crossville TN 38555. You may complete the form for access to the Patient Health Portal if you are the patient (18 years or older). If you are the patient’s legally authorized representative, please provide the appropriate documentation. A user name and password will be created and sent to the provided email address only after the paperwork has been received by Cumberland Medical Center. Thank you for your patience, online registration is coming soon. For more information, contact Medical Records by calling (931) 459-7258. Join the New Generation of Patients taking a more active role in managing their health and wellness.